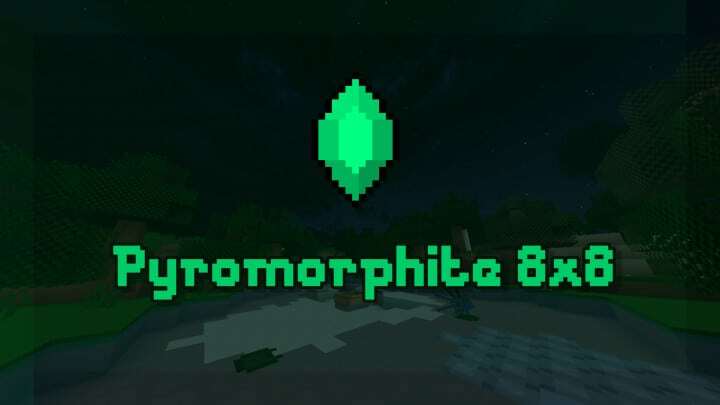 Pyromorphite is an awesome resource pack for Minecraft that has been purposefully developed for a certain audience of Minecraft gamers who love the Player versus Player i.e PvP aspect of this game. 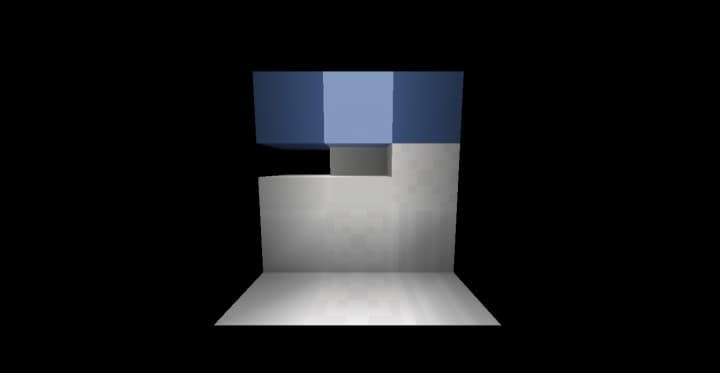 Although there are many different reasons as to why many people usually love to play the Minecraft game, most players love it mainly because of its Player versus Player – aspect. 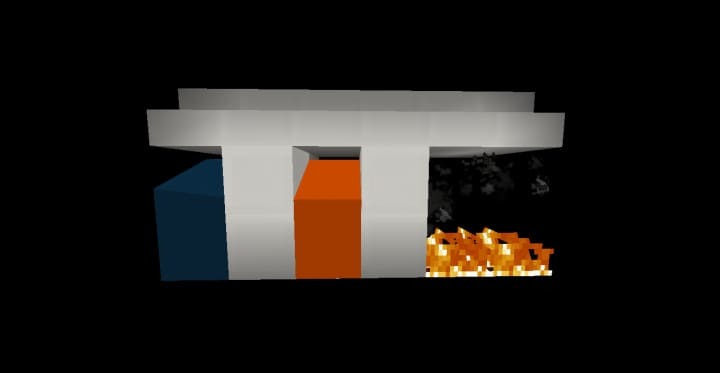 As a result of this, PvP has gained massive popularity leading to various resources packs being developed for the sole purpose of bettering player versus the player’s experience. Pyromorphite resource pack is currently the latest and among the best additions of resource packs thanks to its unique glossy features & how it effectively enhances PvP. 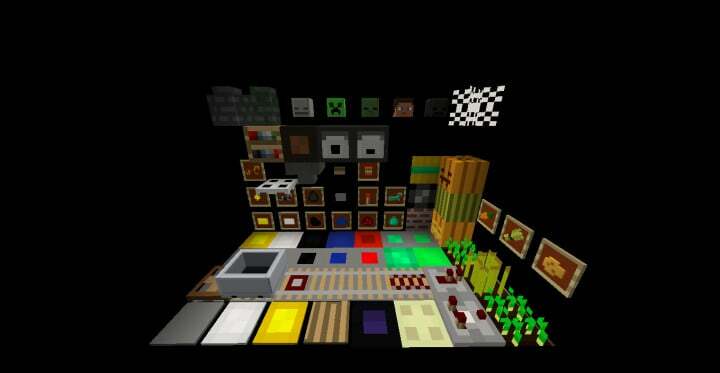 The main and most obvious defect of many resource packs that are based on PvP is that they usually have the tendency of degrading the game’s graphics so as to enhance the overall performance. 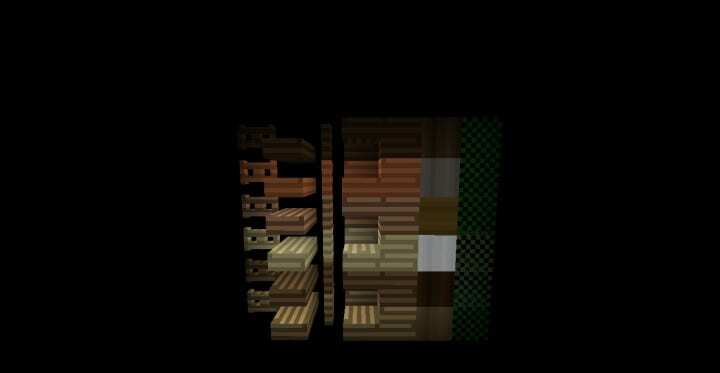 However, unlike the others, this resource pack not only improves the performance of the game, it also makes the visuals to look sharp and clear by trimming off unnecessary texture details. 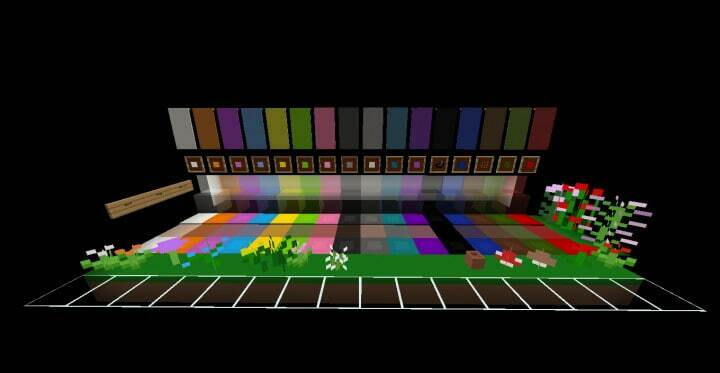 For an audience that is PvP focused, this resource pack can also clean up noise based issues which are usually synonymous with many resource-packs. 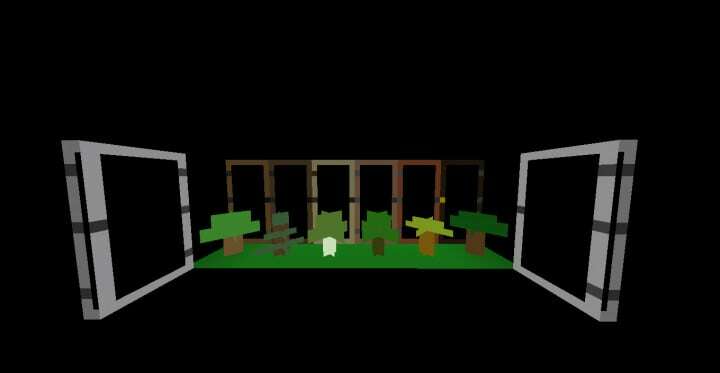 Pyromorphite, a cartoon-type of a pack offers the player a perfect combination of simplicity, quality & effectiveness. 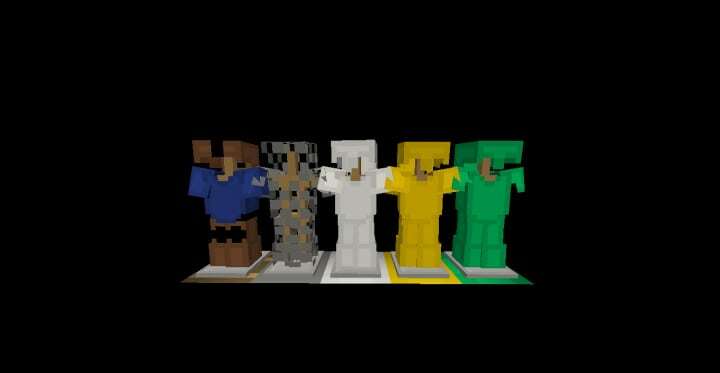 Using a resolution of 8x, this resource pack majorly focuses on fighting other peasants in your game. Although a resolution of 8×8 is a downgrade from the standard 16×16 which most people have been accustomed to in the past years, it makes playing the game to be so smooth. 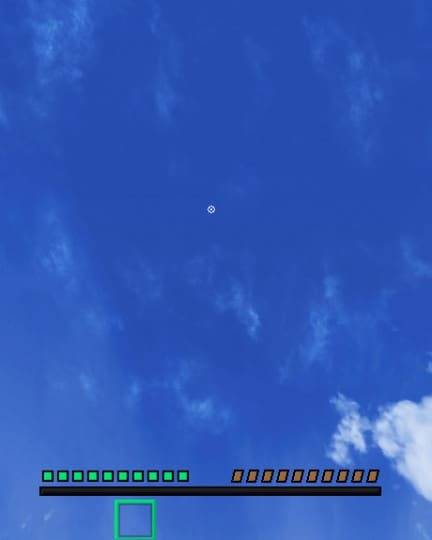 A reduced resolution decreases the level of graphic details and this makes the game to perform much more smoothly even on hardware systems that are out of date. Note that a low resolution does not change much of the game’s vanilla textures. *Credit for creating and developing Pyromorphite goes to Nindeth. 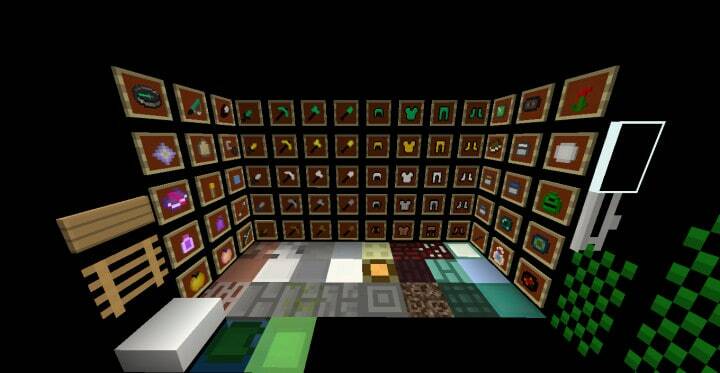 It is designed and compatible with the following minecraft versions: 1.8.9. Right now Pyromorphite has 152483 views.